I (The owner) will be retiring with in the next couple of years after 28yrs in business. I figure I would post domain forsale which includes website and everything associated with it to get the process started. 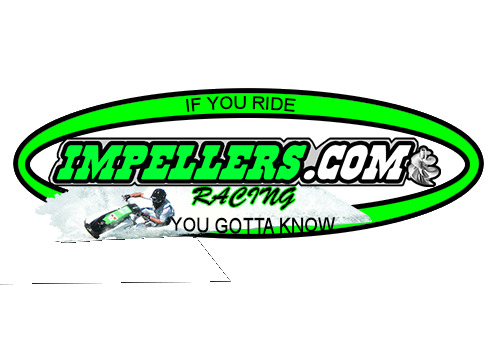 This domain and website is a powersports website selling parts and accessories that specialize in personal watercraft parts and includes boats. Website is one of the most popular in the industry and is easy to operate. I will be willing to help transition buyer for 3-6 mo on how to run it. Website attracts customer world wide and is one of the top sites under the most popular key words. And can be run from anywhere in the world. Domain is a 1 word premium name which is very valuable. Comes with portfolio of 65 extra domains that are powersports affiliated. Financials & traffic can be seen to serious buyers through my attorney.